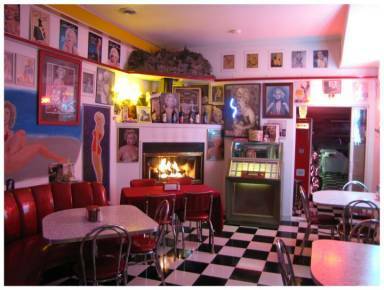 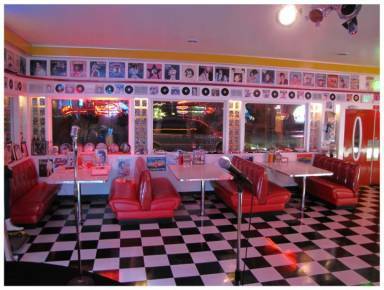 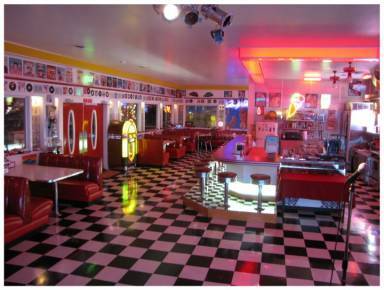 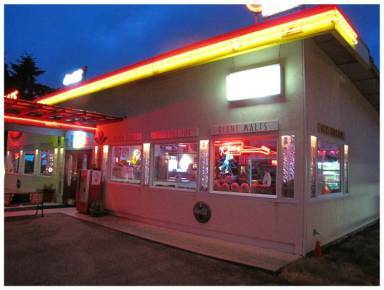 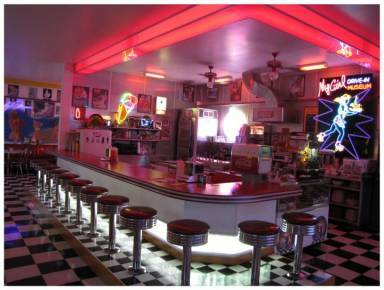 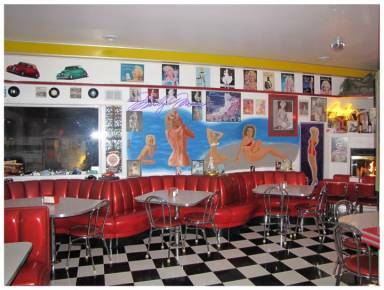 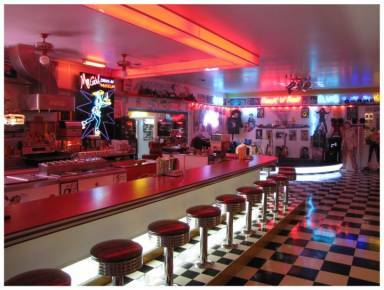 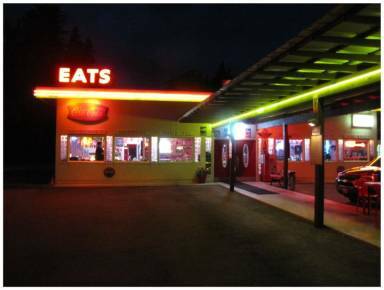 My Girl Drive-In & Museum is an authentic replica of a 1950’s drive-in restaurant located in Kingston, Washington. 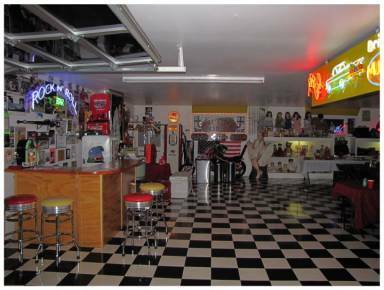 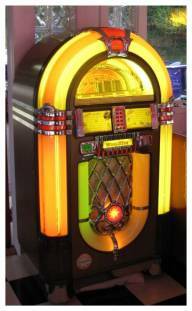 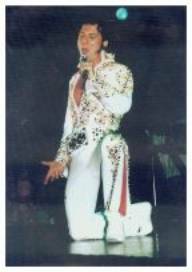 My Girl Museum houses 10,000 square feet of collectibles including chain saws, outboard motors, and antique toys, in addition to an extensive collection of Elvis and rock and roll memorabilia. 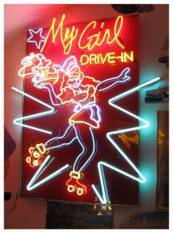 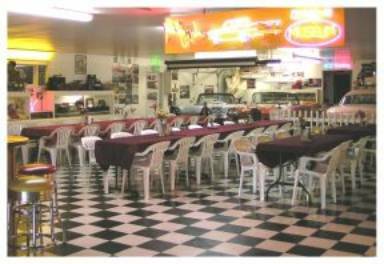 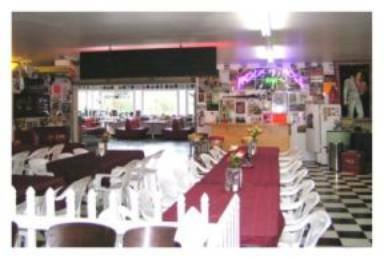 My Girl Drive-In & Museum is available for private or corporate functions, and is especially suited for wedding receptions, retirement or birthday parties, high school reunions, family gatherings or fund raising events. 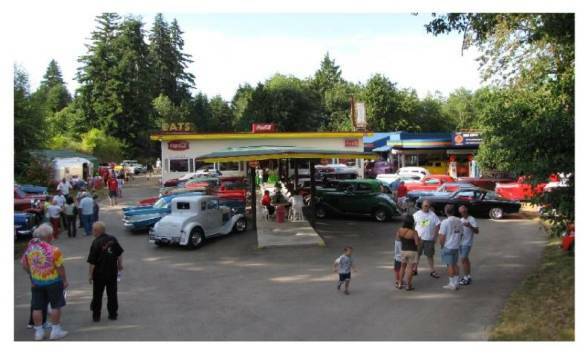 Antique and classic car clubs throughout the Northwest regularly cruise and rendezvous at My Girl. 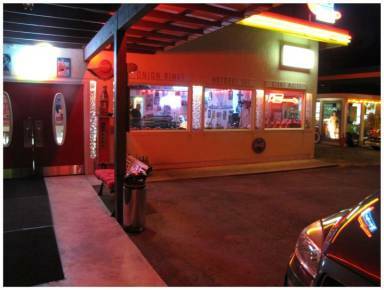 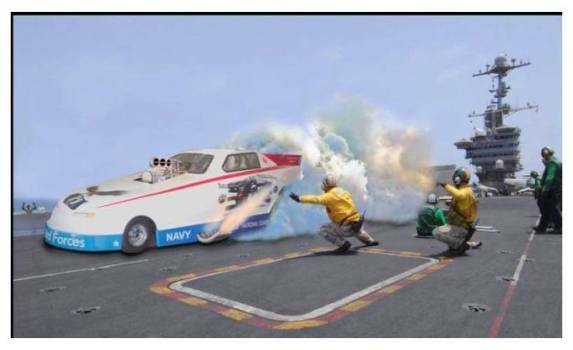 The drag strip and timing tower are a great setting for your outdoor event. 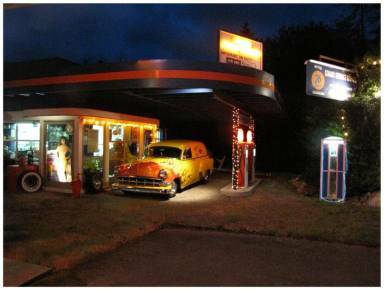 My Girl Drive-In & Museum is located on 6 acres in a wooded setting providing adequate parking space for large outdoor events and barbecues in fair weather. 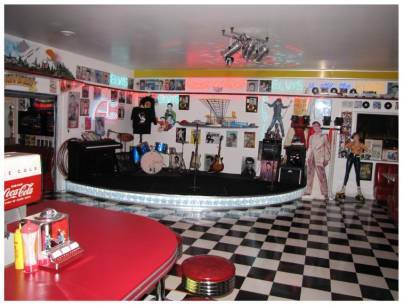 Disc Jockey and Karaoke etc.